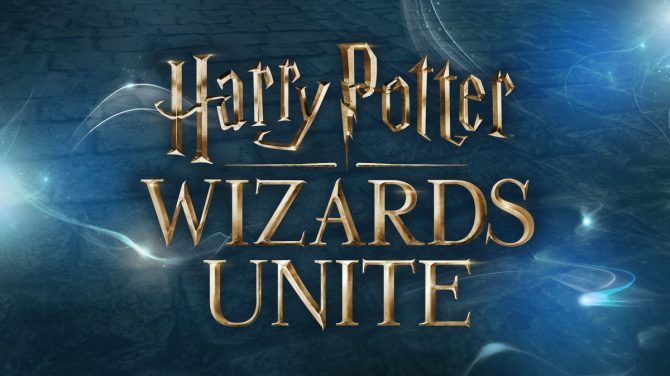 After the huge success of Pokémon GO, fans figured it would make sense for Niantic to pursue a Harry Potter-themed game… However, these rumors unsurprisingly turned out to be false leaving fans gutted, but not everyone gave up on the idea so easily. 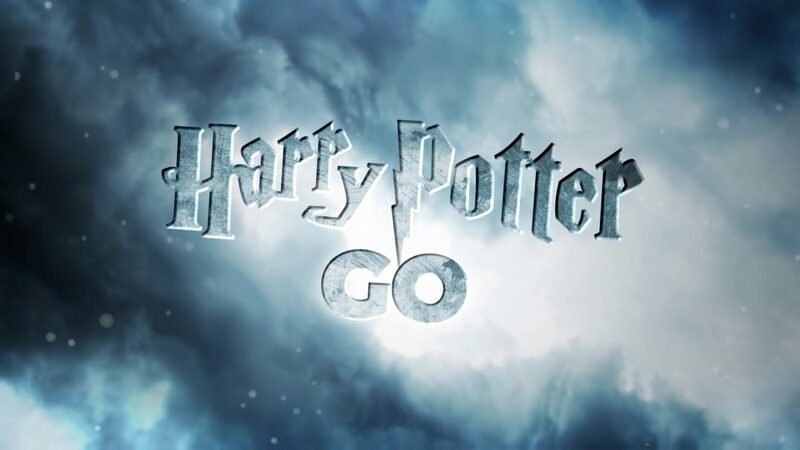 UK-based company Stargaze Media created and released a mock trailer that shows fans what Harry Potter GO could look like it were real. The trailer uses Marauder’s Map to layout the GPS maps and you see your avatar wearing some Hogwarts robes. 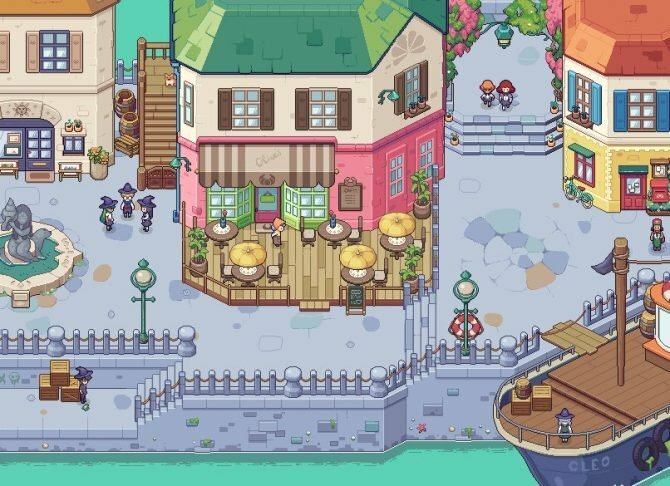 Much like Pokémon GO the trailer shows players being able to join their preferred house as though it was a Pokémon team. 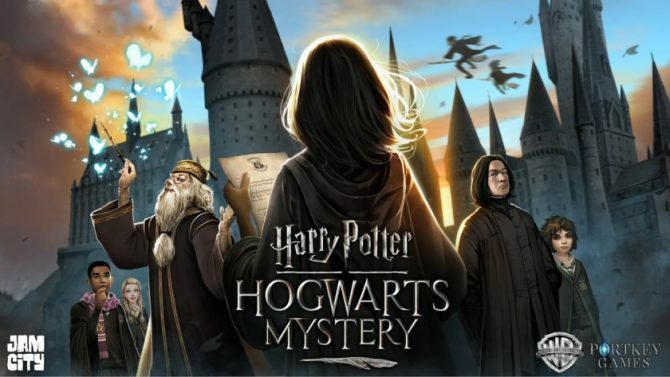 The mock-up trailer also shows players collecting Famous Famous Witches and Wizards cards at the game’s PokéStop equivalent, much like you would do in the Harry Potter PS2 games. 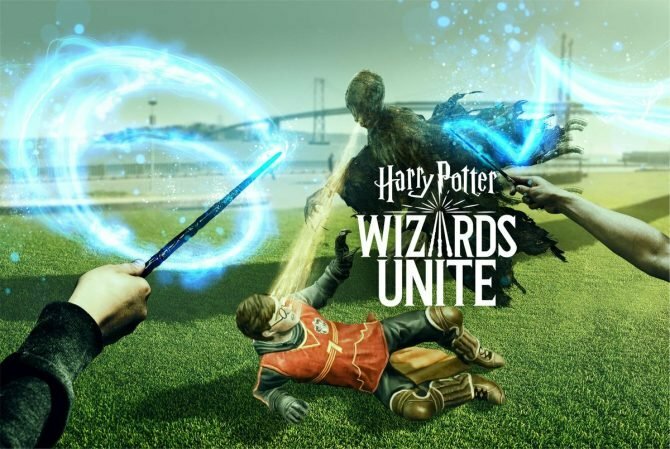 While it’s highly unlikely that Harry Potter GO will ever become a reality, at least we got a taste of what it could be like if Niantic were able to make such a game. You can check out the mock-up trailer down below.